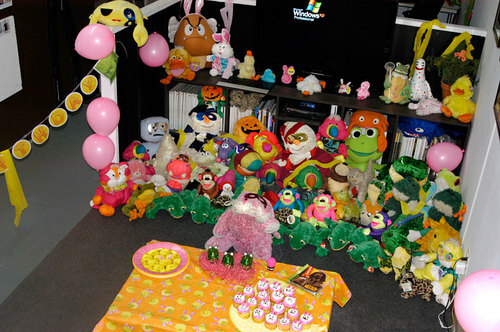 Today was Pink Bunny’s Annual Birthday Bash/Easter Party. It was loads of fun and offered delicious Pinky inspired cupcakes! aaaaaaa… so much fun! can i come play next time?